Welcome to the presentations section of GemKids! Ignite a love for minerals and gems in youngsters with the GemKids Program™ – a dazzling introduction to gemology made up of free downloadable presentations. 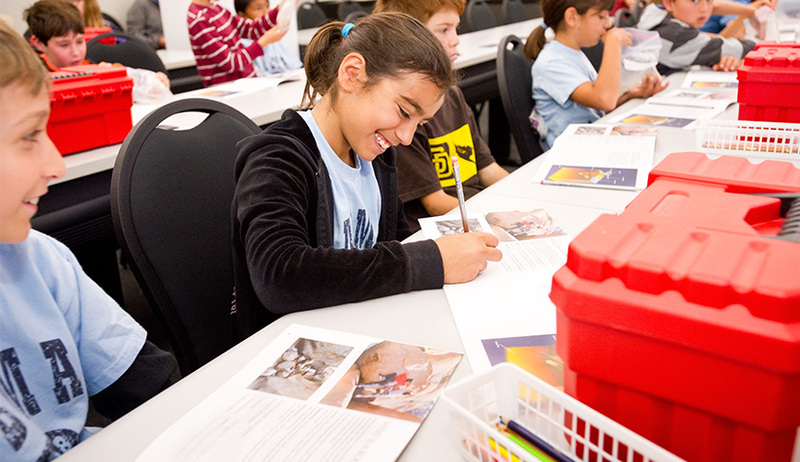 The GemKids Program is invaluable for educators and anyone else who wants to share this fascinating world – in or out of the classroom. 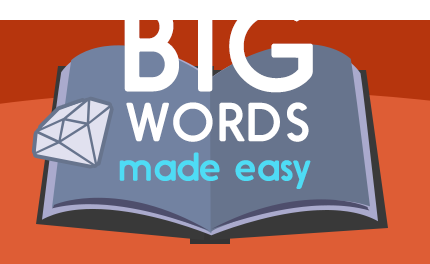 An a la carte menu feature lets you select learning materials relevant to your audience. New presentations on Gem and Jewelry Careers and Earth Science are coming soon. 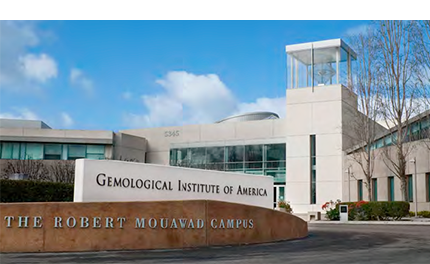 You can also schedule your class to take the GemKids Program at GIA in Carlsbad, CA. This Educator Guide uses the study of gems to illuminate the big-picture connections between nature, human industry, arts, and culture. The 54-page Guide provides teachers with hands-on and inquiry-based activity suggestions, pacing recommendations, assessments, and even culminating project ideas. 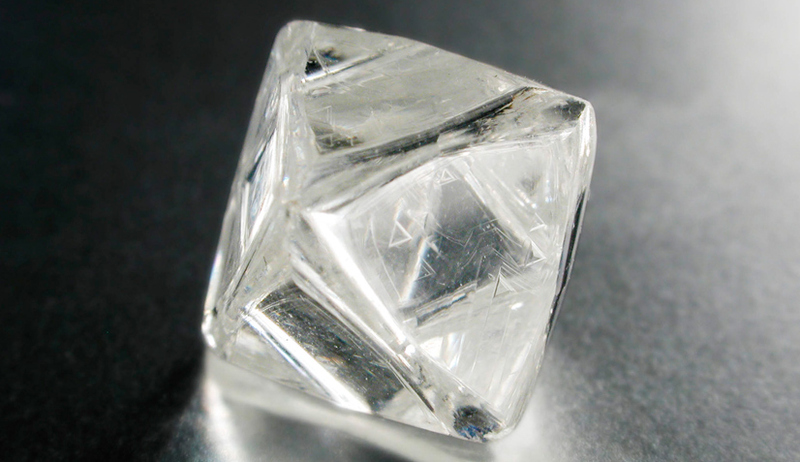 Presentation: Earth Science-What is a Diamond? Diamonds fascinate. 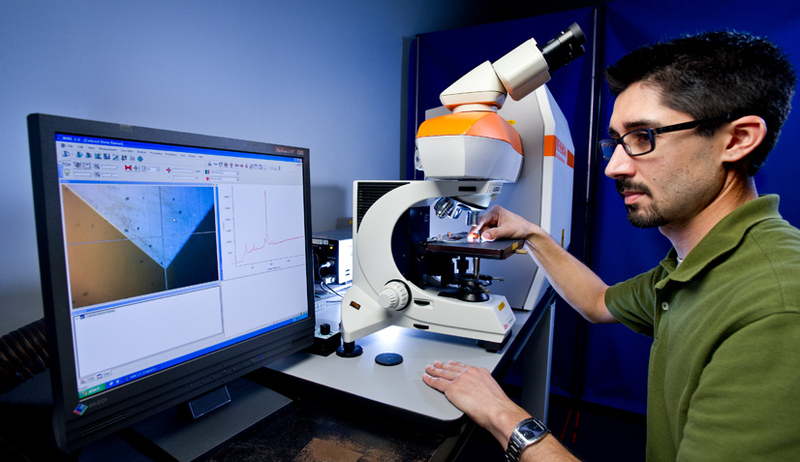 They are the hardest material on the planet, form in extreme conditions and can be up to 3.5 billion years old. They’re also prized for their beauty. Now you can share their magic. 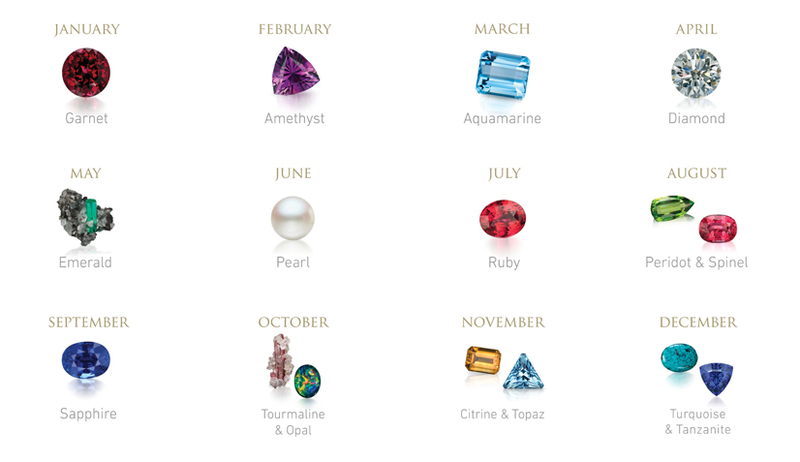 A world of exciting careers is waiting in the gem and jewelry industry. Appraiser, bench jeweler, field gemologist, retailer, photographer, teacher – think of the profession, and chances are that motivated individuals are enjoying successful careers. 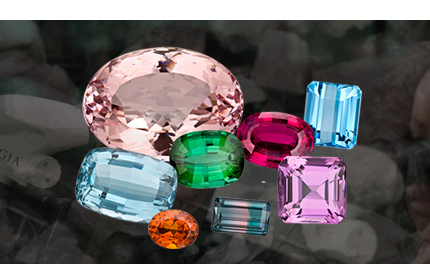 GIA offers children a fun way to supplement earth science lessons while they learn the fun facts behind each birthstone via this colorful presentation on gemstones.